We get you started with the right software matching your business requirements to help you propel your business forward. 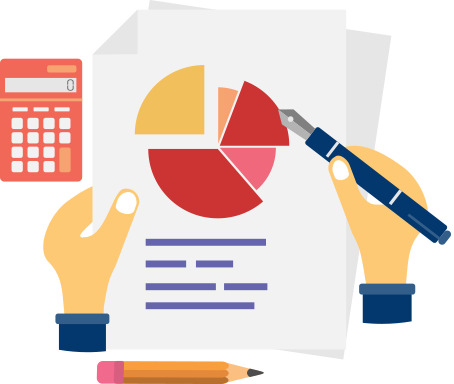 Our professional accountants can help you make informed decisions based on your accounting data. Every business has different accounting requirements. We’re flexible with our fees. Let us look at your transaction volume and nature of your business to give you a final quote. Copyright © 2019 Singapore Tax Accounting. All Rights Reserved.